The results of the Miami Street Photography Festival 2018 are online now! We are very proud to announce another great news for Superluna, our very own Nico Ferrara is one of the 90 finalists selected this year in the biggest street photography festival in the world. The MSPF Finalists Exhibition will be the highlight of the Miami Street Photography Festival, December 6th - 9th during Art Basel in Miami . It will also stay on exhibit for an extended period at HistoryMiami’s Center for Photography after the festival. 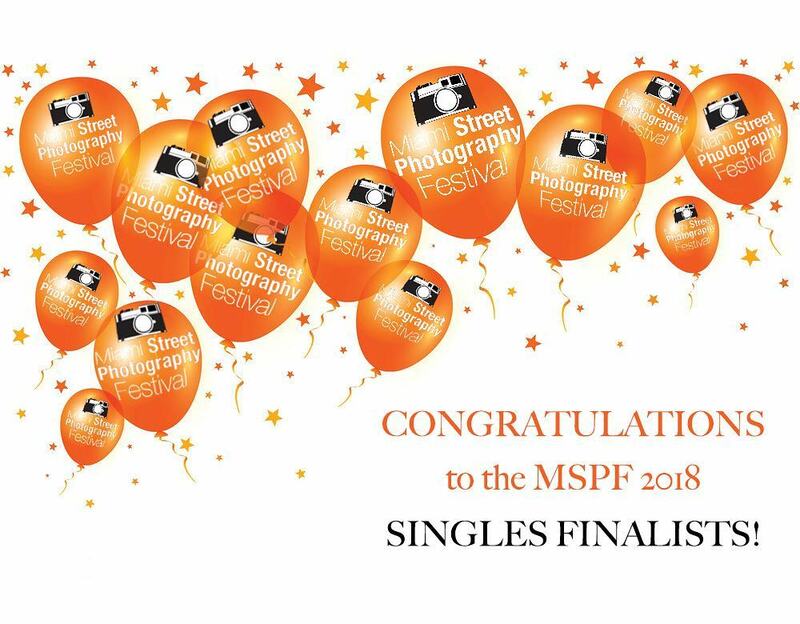 The MSPF Finalists will also be the main exhibit during Street Photo Milano in May 2019, in Milan Italy.